Come to Mennen Sports Arena to celebrate your child’s birthday with an ice skating party! Group size includes 22 children. Additional skaters can be added for an extra $6 per child on weekdays and $8 on weekends. 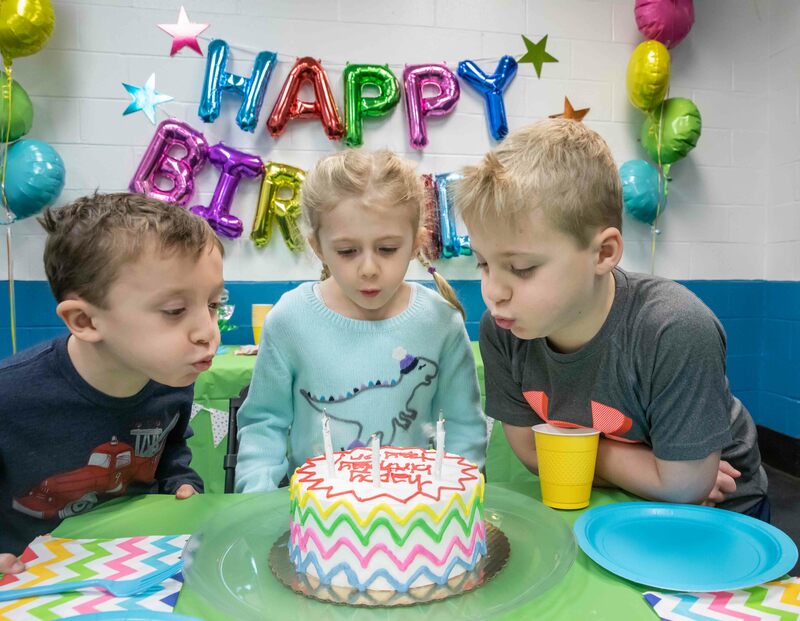 Birthday Party Packages require a $40.00 non-refundable/non-transferable deposit with a signed contract when you reserve your party date. Reservations are confirmed upon receipt of payment. Please stop in the office the day of your party, pay your balance, and receive your tickets for admission and rentals. Call 973.326.7651 to schedule your party or for more information.